The legendary actor Gemini Ganesan’s daughter, Dr Kamala Selvaraj, isn’t so pleased about how her father was portrayed in the film. CHENNAI: The recently released Savitri biopic, Mahanati/Nadigaiyar Thilagam, has been widely appreciated by both audiences and critics alike, but legendary actor Gemini Ganesan’s daughter, Dr Kamala Selvaraj, isn’t so pleased about how her father was portrayed in the film. “The film leaves you wondering where the facts end and the fiction begins. It does gross injustice to all the children of Gemini, and has defamed our father. What has been shown on screen is a one-sided version that glorifies Savitri, and bluntly ignores many other aspects of her life,” she says. 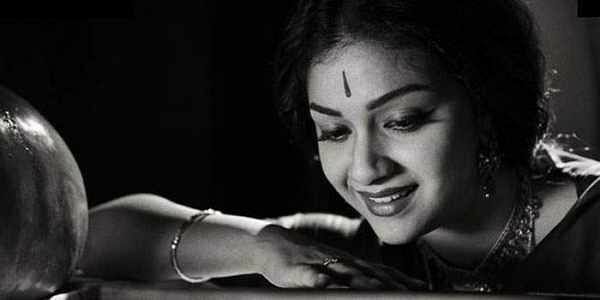 “Savitri had multiple relationships, and one of them was with Gemini.” Kamala feels the makers haven’t “researched and presented the film honestly.” She alleges that the team did not speak with the close family and friends of Gemini Ganesan, and so, the film, she says, is imbalanced and biased. Kamala clarifies her father was a feminist, who had always stood by his wives. “He was never jealous of Savitri’s success. He encouraged women to be independent. The scenes involving Alamelu (his first wife-my mother), Savitri and my dad weren’t accurate. My mother wasn’t supportive of their marriage,” she says. Dr Kamala is talking as if Gemini Ganesan was a gentleman. He was a womaniser which all the people of Tamil Nadu knew. His first wife has to be appreciated for tolerating everything he did. 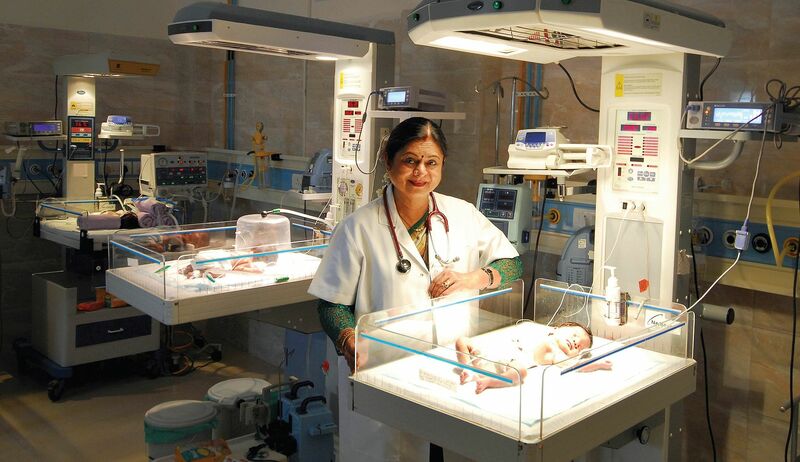 Why Dr Kamala does not speak about the affair he had with Puspavalli for whom Rekha was born . Even in his last years he married a lady who ditched him later. He may be a good father to her but he was a bad husband for the women he married. I have seen him as a real-life casinova with the last lady being an Anglo Indian in our neighbourhood. What she is complain about. The film is about savitri and everyone one in her life and her career, success and failures. The film is not about Ganesan. She has to be a moron to not see that. besides at least gemini ganeshan is honest about his relationship with many women and that's what film shows. whats wrong with it. Ganesan was shown in good portrait in the film. Maybe she should make a film on her father instead of complaining, if she wants every details of her father covered. You don't accept it doesn't mean it is not the truth. Can you deny the fact that your father married your mom for a medical seat? Can you deny the fact that Savitri was just a 16-17 year old naive girl who saw the face of city for 1st time? Can you deny that she was left to die on her own in her final years of her life? Can u deny that he went on to marry a 36 year old woman in his 70s ? as a 4th wife? No matter how much u try to cover things up for his dignity--truth speaks & people understand. Even without watching the movie--I believe that he was the reason for Savitri's downfall. That gives no right to film makers to falsify facts. Will you accept it from other media? I dont think it justifies to show Ganeshan's success. Fact shown was his temporary displeasure of her success and his lack of success which was again shown as temporary. Big stupidity on Ganeshan's part is he married a 16 yr old who on an average wont have maturity. He used his womanizing skills to have her fall into his traps. I hate him for that. He had little moral values. I appreciate that he wanted to women to be independant. Prejudice is not opinion. As a matter of fact neither are worth caring. But Andhra movie business is dominated by Kammas and they will never show the truth. if u want to talk about kammas and castes and the andhra movie business this is not the place to do so. and even if what u said is correct that does not change the fact that ganesan was a womaniser does it... and how well do u k ow kammas. or be it any caste for this reason. just because there are people judging them does not mean that everything they say is true. i could say u are a druggie once i saw u... does that mean it is true? no. so y go with "the norm" of the judgement. Good that some one retaliating the mismatch of facts to the general public. Films producers in order to make fast and easy money fool viewers at every opportunity and let us hope there will be some changes for better in future at least. On the other hand how the film producers have been permitted to make a film affecting living persons associated with film characters in general? Is this not a derogate act of fundamental rights conferred in the India Constitution ? How do you know that what she said was facts and was not biased? Her comments are merely feeding the gossip columns and clearly shows that it comes from a deep rooted animosity (in tamil vayuthu ericchal) towards the fact that her mother was wronged. And root cause was Gemini Ganesh her father and no one else. The biggest mistake Savitri did was that she fell in love with him and married him. There are so many things to appreciate in the movie as a whole. Dont be short sighted like this woman. You are absolutely right. This applies to distorting history in our films. Common in TN as well.